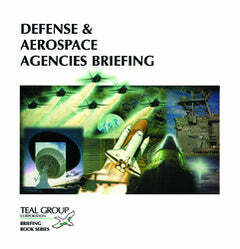 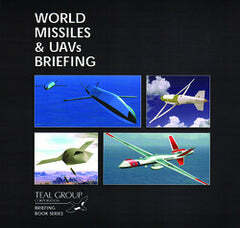 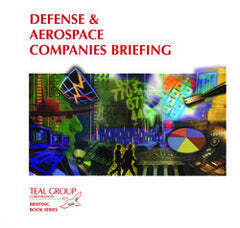 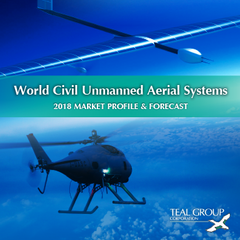 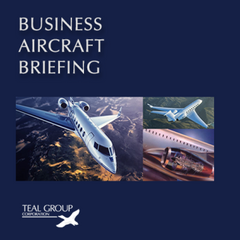 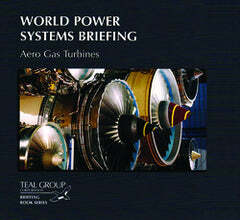 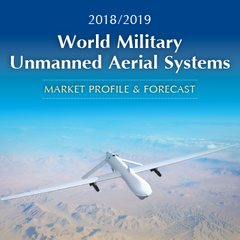 In our signature products, Teal Group Briefing Series Subscriptions, our team of experienced analysts covers a diverse range of markets, including aircraft, engines (industrial and marine gas turbines), military electronics, missiles and smart munitions, unmanned aerial vehicles (UAVs), and space systems (satellites and launch vehicles) and spaceports. 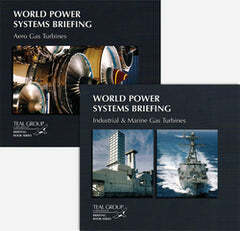 We also cover these markets from a more general perspective, looking at countries, companies, and US government agencies. 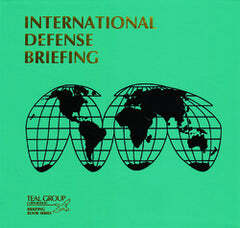 Briefing Series Subscriptions Can Be Expanded With Multi-User Licenses To Accomodate Companies Of Any Size. 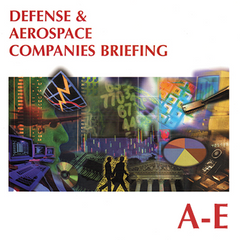 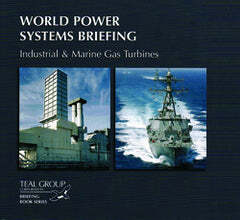 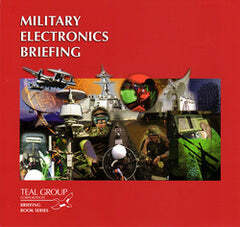 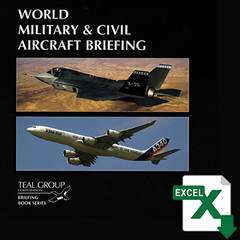 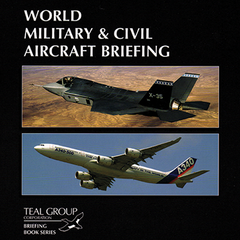 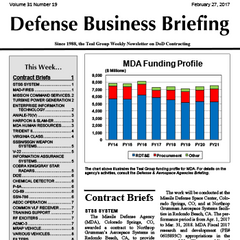 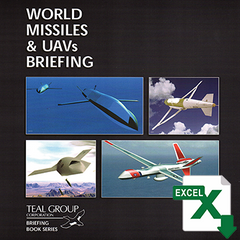 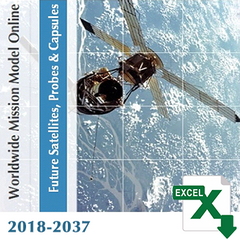 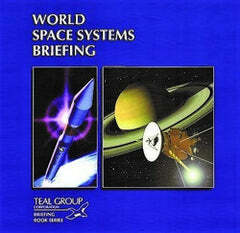 We Also Offer CD-Rom and Print Versions of Each Available Briefing Series Title.